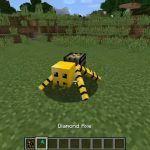 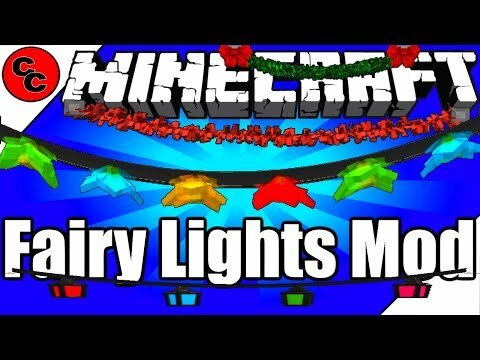 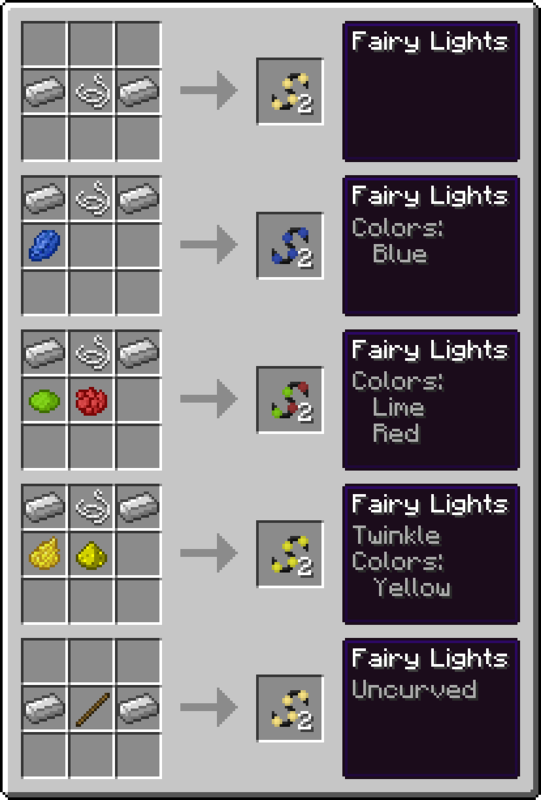 This mod adds customizable string lights which can be fairy or Christmas lights. 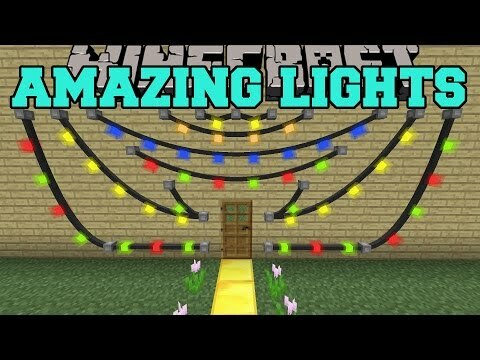 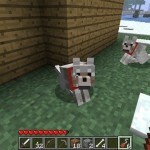 Minecraft perfect christmas decorations! 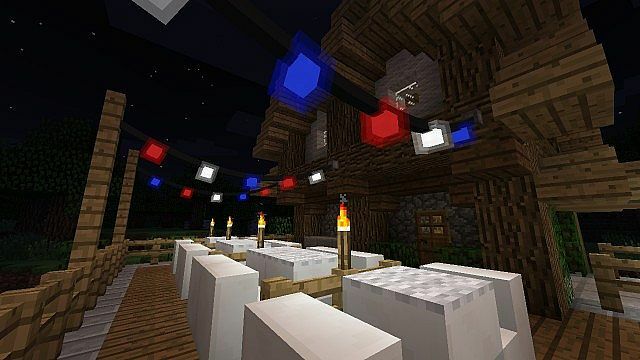 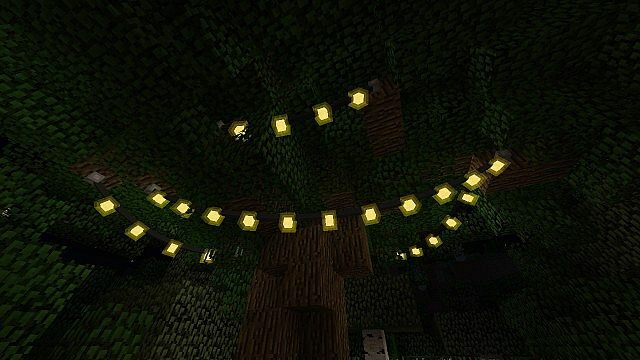 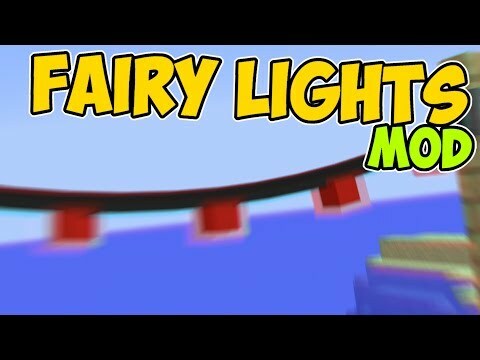 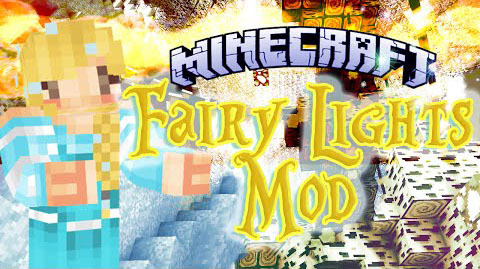 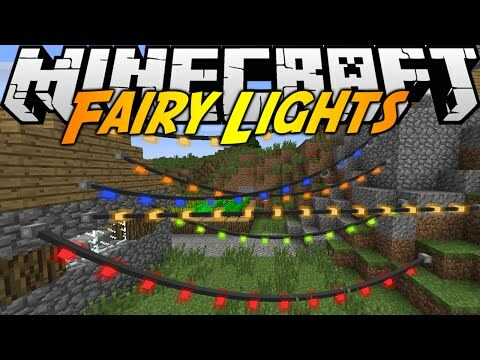 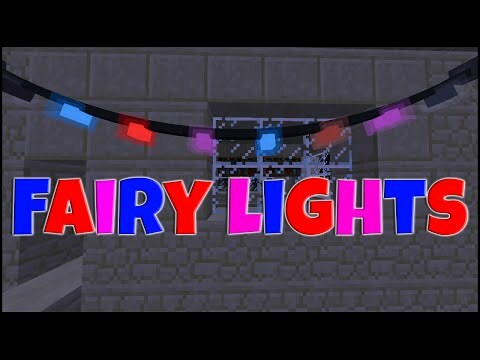 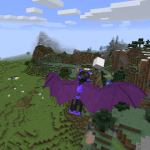 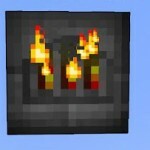 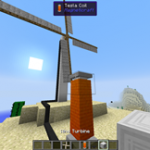 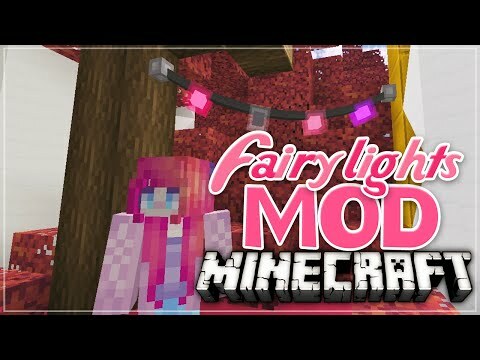 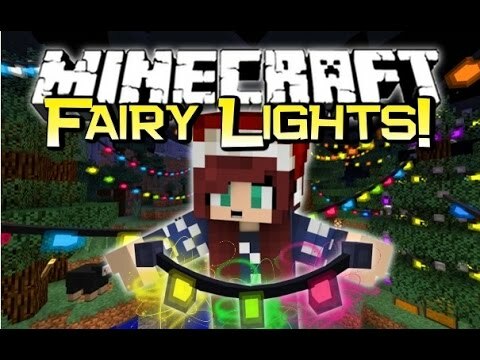 | fairy lights mod..
Minecraft java - strings of light - fairy lights mod || mod..